Next week Chile will officially invite international corporations to participate in the exploration and production of hydrocarbons in the Magallanes Region. Chilean Minister of Mines Karen Pniachik will be in Punta Arenas for the opening ceremony. 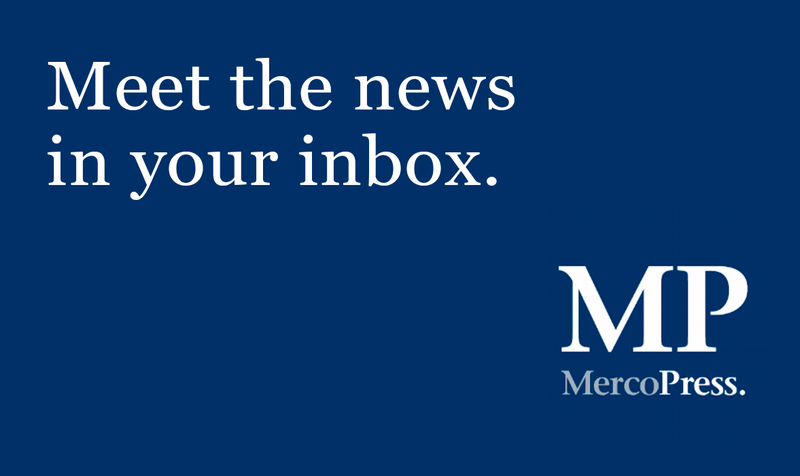 Argentina resumed shipments of crucial natural gas to Chile's populous central region yesterday, Chilean energy officials said, easing fears that an acute energy shortage could worsen. 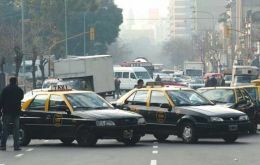 Private car owners and taxi drivers waited patiently in long queues early Wednesday morning in Buenos Aires, hoping to load their fuel tanks although most compressed natural gas CNG stations remained closed or working with an only pump. Uruguay's government owned oil corporation Ancap signed this week a contract with Norway's Wavefield Inseis ASA for the seismic surveying of the country's continental shelf including deep and very deep waters. Chile is looking to acquire Uruguay's unused natural gas permits with Argentina in order to secure a steady supply of gas for Santiago. This proposal comes on the heels of an intensifying energy crisis, with the country's capital city facing possible residential and commercial gas cuts. The average price of regular gasoline has reached a new record in United States but adjusted to inflation and linked to the GDP, the bill is still lower than that of 1981, according to the US Energy Information agency, EIA. Brazilian president Lula da Silva one day visit to Paraguay to sign several bilateral agreements and officially inaugurate the expanded capacity of the huge bi-national Itaipu dam along the Parana river was signaled by strong criticism from the local press. Brazilian President Luiz Inacio Lula da Silva has given the green light to build a long-delayed third nuclear plant in Brazil, reported the Sao Paulo press. Spanish oil company Repsol YPF is interested in finding a local minority partner in its Argentine YPF subsidiary, Repsol YPF president Antonio Brufau said at a company shareholder meeting. The stake could be from 15-20% of YPF, which is valued at roughly 18 billion US dollars.